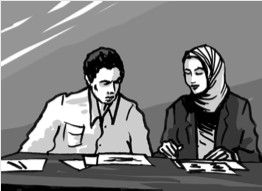 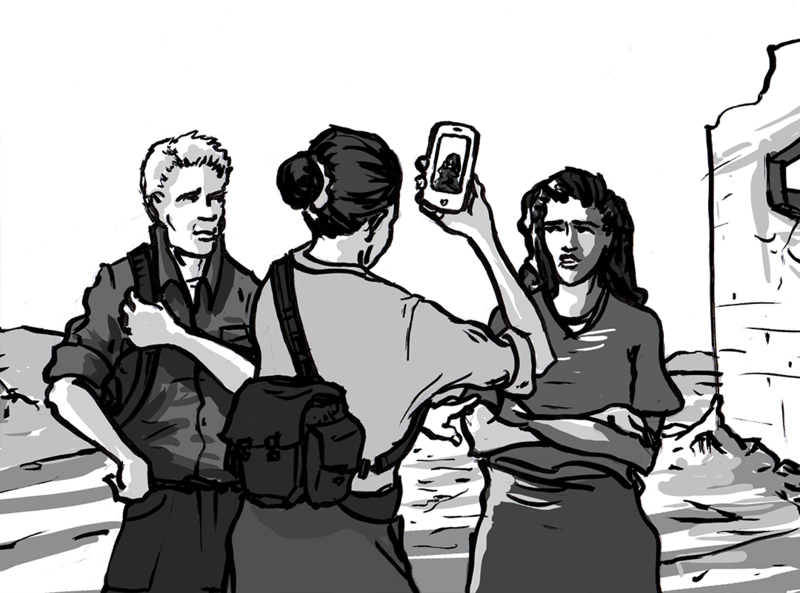 This section of the Video as Evidence Field Guide explains how a Collection Plan can help investigators and lawyers communicate their needs to frontline activists so the footage activists collect can better support a legal case. 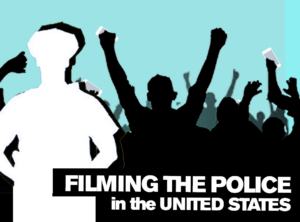 It is an advanced practice for activists who intentionally seek to capture video documentation to use as potential evidence for long-term justice and accountability. 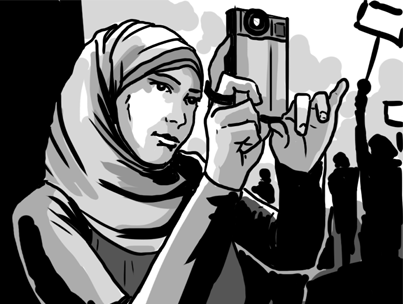 Collection planning can save activists and lawyers time and money, and help ensure that filming efforts are targeted more likely to strengthen a legal case.